Dost Radyo live broadcasting from Turkey. Dost Radyo broadcast on the 103.0 frequency which is based in Erzincan a local radio station. Regional folk music from radios and interest are followed by love songs. 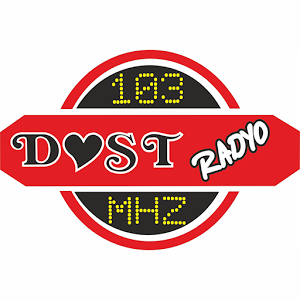 Dost Radyo is a one of the most famous online radio station on Turkey.